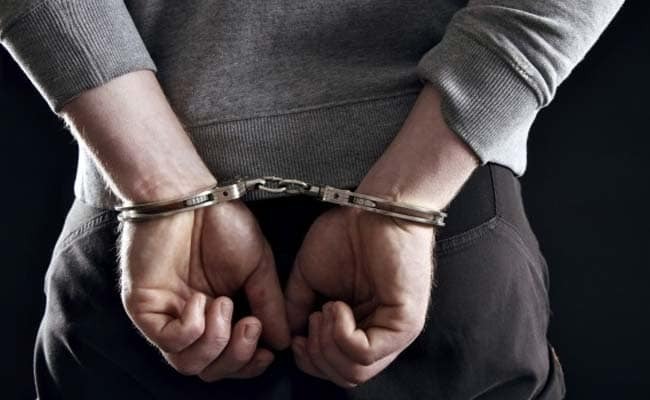 Maharashtra Anti-Terrorism Squad (ATS) on Wednesday arrested nine men of a group allegedly aligned with the international terrorist organisation ISIS. 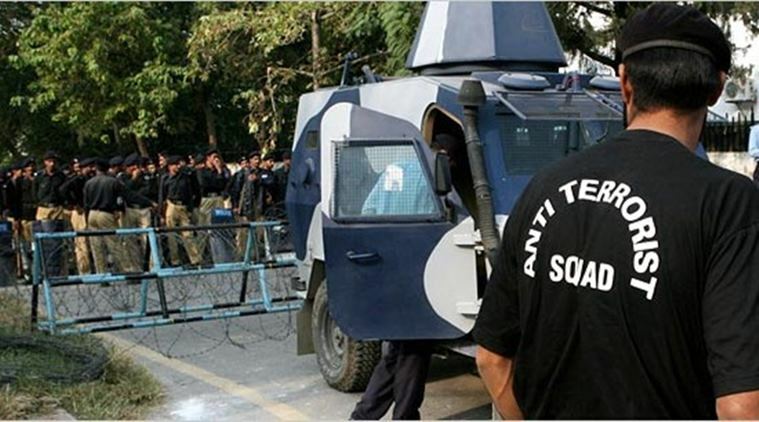 Mumbai: Maharashtra Anti-Terrorism Squad (ATS) on Wednesday arrested nine men of a group allegedly aligned with the international terrorist organisation ISIS. The arrests were made after ATS received input about the group, mounted watch on the suspects and gathered all relevant information about the members of the group for several weeks. “When it was revealed that the group is likely to swing into action, the ATS formed about a dozen teams and carried out well-equipped searches and seizures at 5 different locations in Mumbra, district Thane and Aurangabad simultaneously during the intervening night and early morning Tuesday,” informed ATS through a press statement. The arrested individuals are all aged between 17 and 35 years. Four suspects were arrested from Aurangabad whereas five were arrested from Mumbra, Thane. During searches, ATS also seized certain chemicals, powder, mobile phones, hard drives, SIM cards, acid bottle, and sharp knives. A case has been registered against the suspects under sections 120 (B) IPC, 19,20, 38,39 Unlawful Activities (Prevention) Act 1967 read with its latest amendments and 135 Bombay Police Act.